Welcome to the Mike Horn podcast, it’s amateur hour for now. Great things to come! 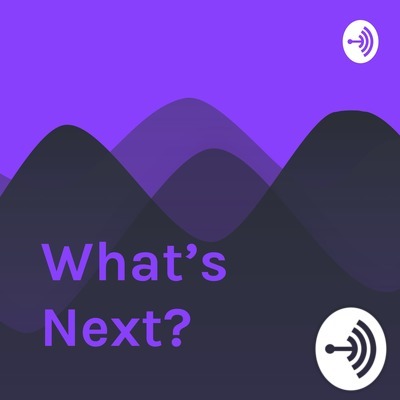 what’s next for you? i want to hear from you 👉🏻 what’s next in your world?